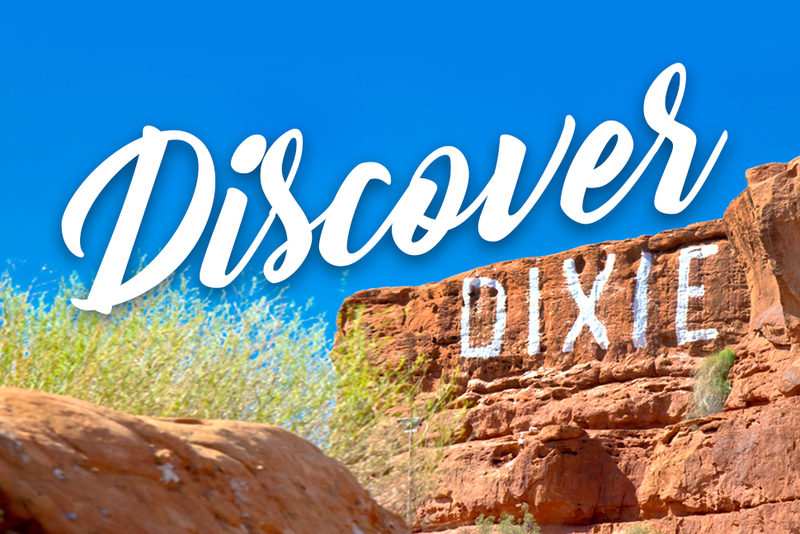 One of our favorite things about living in Utah's Dixie is all of the family friendly things to do. This week is Washington City's Cotton Days. This event is a week long celebration that has lots of fun events with a small town feel. You won't want to miss anything! Click HERE to find the schedule and details.